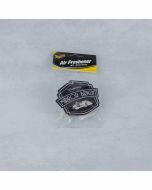 The Auto Finesse Coconut Air Freshener features their logo on both sides backed by their favourite company colour, turquoise. 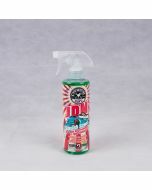 The Auto Finesse Coconut Air Freshener features their logo on both sides backed by their favourite company colour, turquoise. 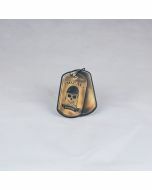 Enjoy the luxurious aroma of coconut in your vehicle with this paper hanging air freshener.